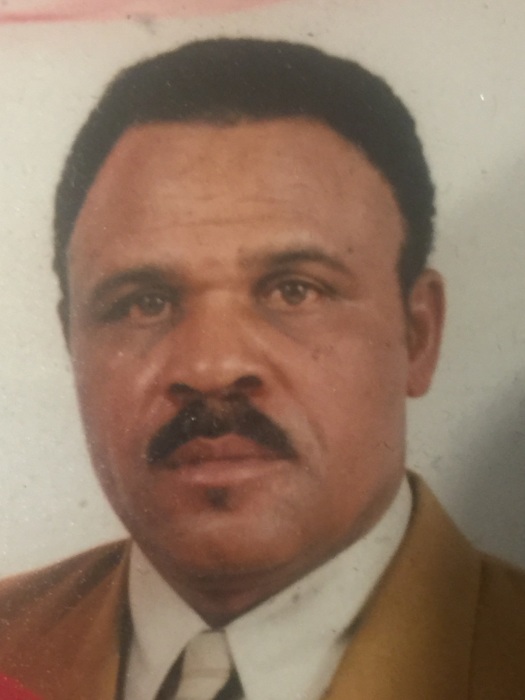 Greenwood, SC: Mr. Kenneth Lanier, 69, of 124 Meadowbrook Drive, the husband of Willie Mae Murcier Lanier, departed this life on Thursday, July 19, 2018. He was born in Edgefield County, SC, son of the late Wade and Anna Bell Settles Lanier. He was a member of the Liberty Spring Baptist Church and he was a 1968 graduate of Brewer High School. Kenneth was employed by Satterfield Construction Company. Kenneth was married to Willie Mae Murcier Lanier and to this union four children were born. In addition to his parents, he was also preceded in death siblings, Gertude Lanier, Olander Lanier, Thurmond Lanier, Herman Matthews and James E. Parks. He leaves to cherish and honor his memory; his wife, Willie Mae Lanier of the home; two sons, Kenneth Randall Lanier, Greenville, SC and Jamey Tarez Lanier (Karyn), Irmo, SC; daughters, Kelsie Rene (George) Carter, Columbia, SC and Clarissa (Greg) Belton, Blythewood, SC; eight grandchildren; brother, Alfonzo (Catherine) Lanier, Greenwood, Troy, SC; sisters, Miriam (Raymond) Mack, Warner Robin, GA, Doris A. Nelson, San Antonia, TX and Luephila Gilchrist, Troy, SC; mother-in-law, Hattie Murcier, McCormick, SC; eleven sisters-in-law, seven brothers-in-law; one uncle, Herbert Lanier of Troy, SC; and a host of nieces, nephews, other relatives and sorrowing friends. Celebration of Life will be 12 p.m. Tuesday at Liberty Spring Baptist Church conducted by Reverend Dr. Ronnie Williams, Officiating and Reverend Melvin Gordon, presiding and others assisting. Burial will follow in the church cemetery. The body will be placed in the church at 11 a.m.
Public viewing will be 1-8 p.m. at the funeral home. Butler and Sons Funeral Home is assisting the Lanier Family.